Pet Express Transport Services (PETS) do not only handle household pets, we also handle zoo animals of all shapes and sizes. 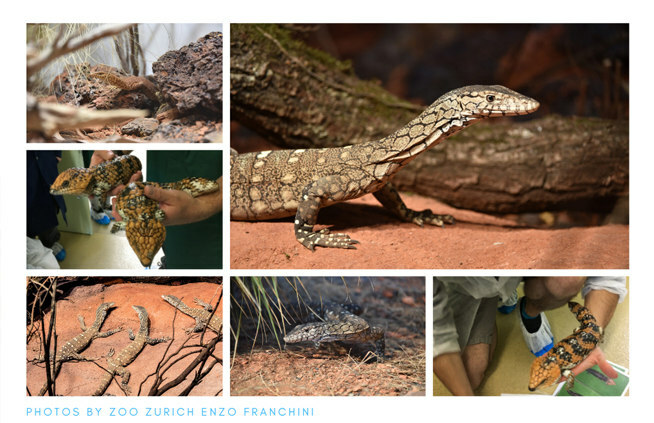 From Lizards and snakes to Koalas and Kangaroos we can customise a tailored travel plan that is just right for any animal. We carefully coordinate the interstate or international move keeping in mind each animal’s unique requirements based on their type and breed and can tailor make their itinerary to shorten their travel time. 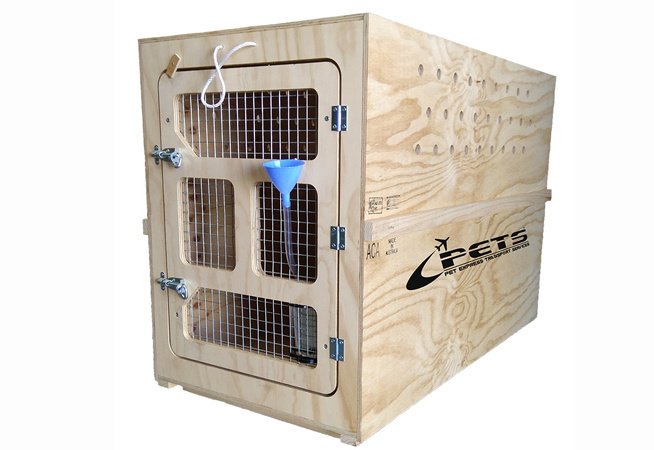 PETS can also arrange custom built International Air Transport Association approved travel crates which are suited to each animal’s individual needs. Pet Express Transport Services (PETS) arranged state of the art Koala travel crate for our local star Australian animal conservationist Chris Humphry from Wild Action Zoo.